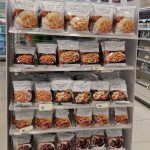 I have always wished that the 7 Eleven in Malaysia are like those in Thailand where you can really find delicious food and hot meal 24 hours a day. 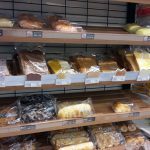 It is when I discover Family Mart and I am really in for a pleasant surprise…. 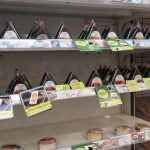 Note: Not all Family Mart stores are available 24 hours a day but yipee there is one not far from my place that is open round the clock. 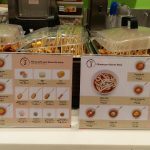 Anytime of the day, like in the wee hours in the morning it is nice to know there is a place you can go for a nice simple hot meal. 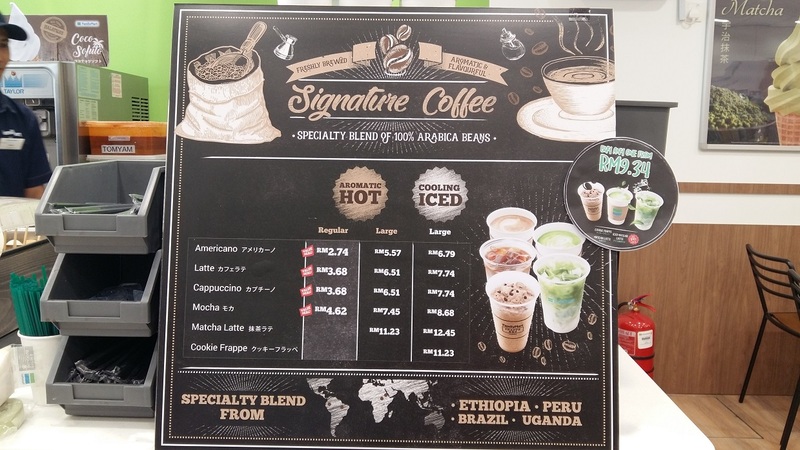 They have a menu for coffee. 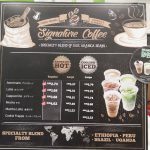 A small cup of latte costs RM3.68 – okay the guy did not make it like how Starbucks did but the latte taste surprisingly nice. I did wish I got a bigger cup. 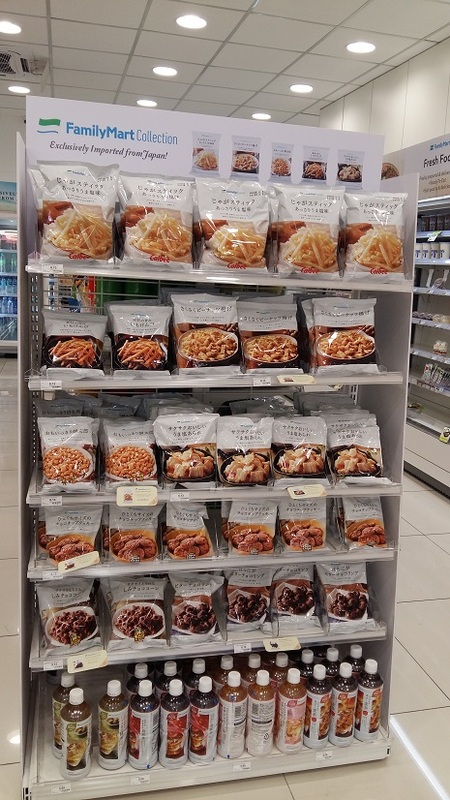 They also sell a lot of snacks, especially Japanese snacks. 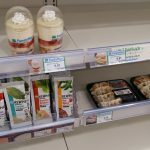 Of course, there are a lot of local snacks and essential items available as well. 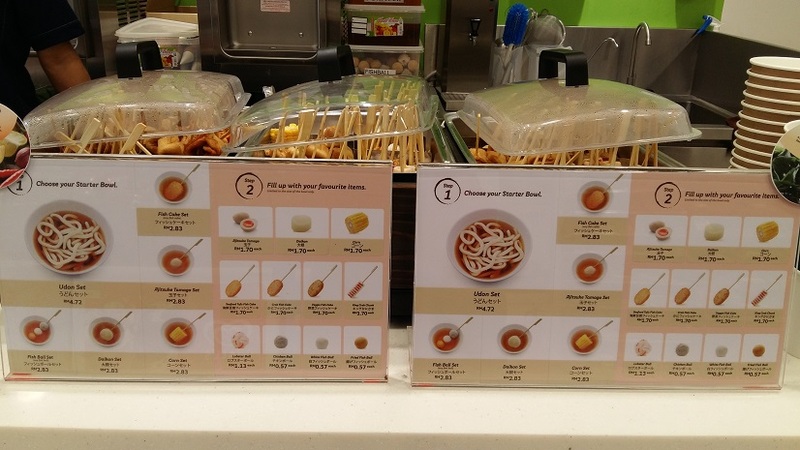 Their hot food- you can warm up to a bowl of hot udon and add your own fishballs, meatballs, corn, etc. Or just a bowl of tomyam soup and then add your own ingredients. 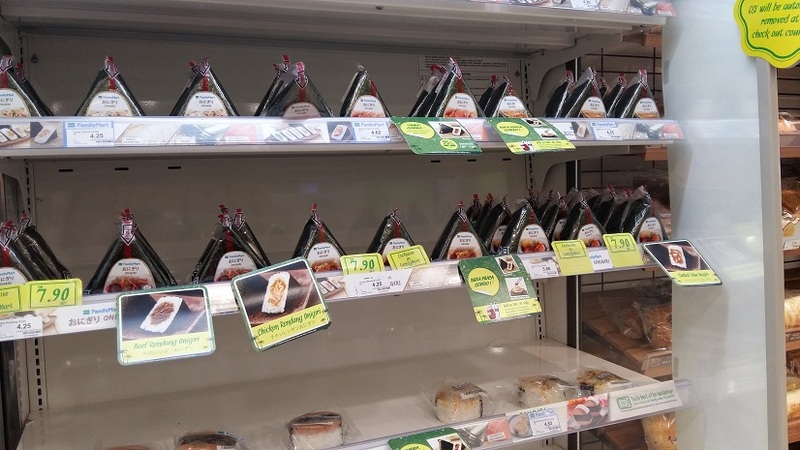 There are also the onigiri- Japanese rice balls. If you crave for some at 2am in the morning… well you know where to go. 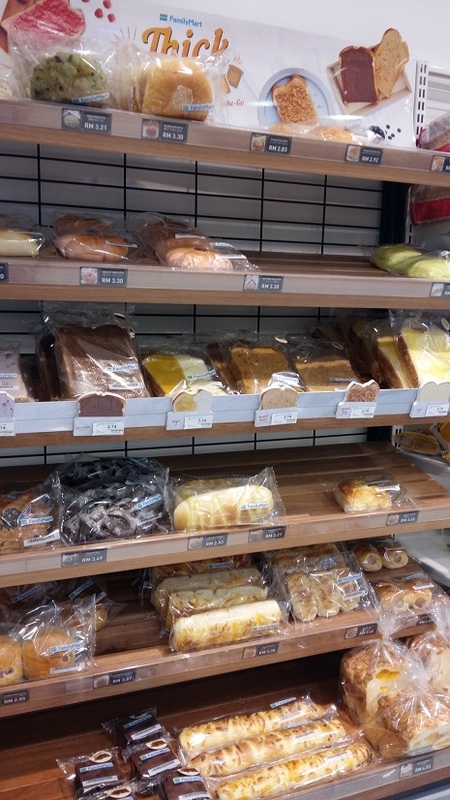 They sell the usual conventional bread as well as additional varieties found only in Family Mart stores. And there are a few table and chairs- for those who wish to have their food there. 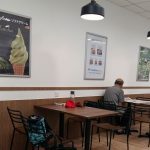 Like the picture of the uncle above who is enjoying his daily paper while having a simple snack. 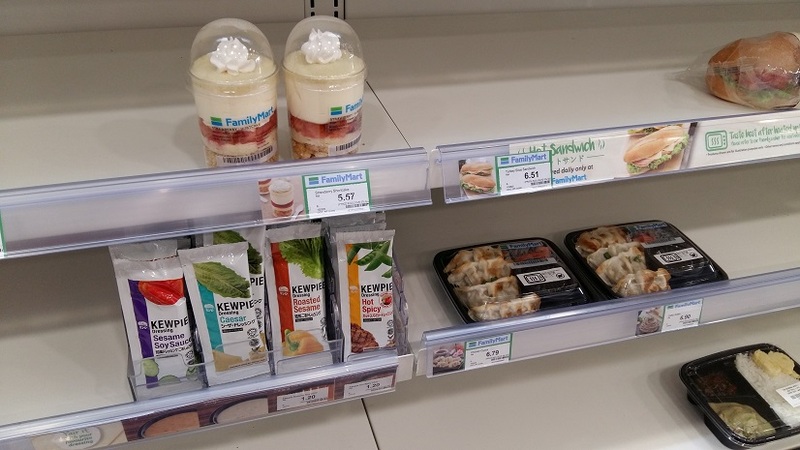 There are meat dumplings, mini salad dressing and sandwiches. 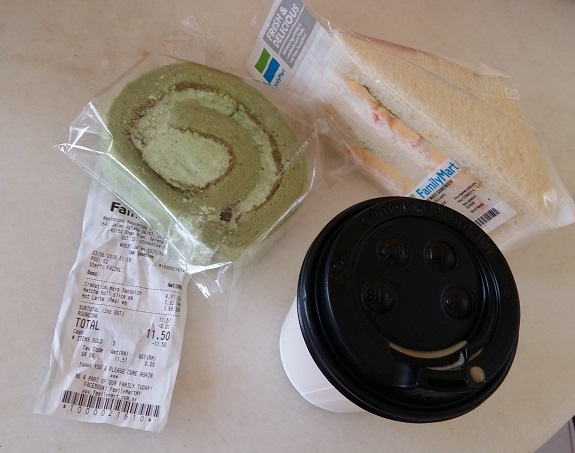 For me, I bought a green tea with red bean cake, a crab mayo sandwich and a small cup of latte. The food really tasted nice. 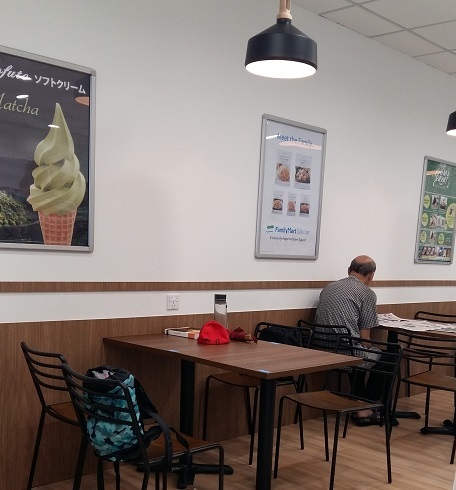 Sometimes I walk past Family Mart while folks are on their lunch break and I would usually see some eating the ice cream bought from Family Mart after their meal as dessert. 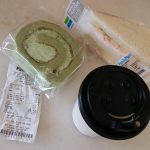 Please visit their website for the latest listing of their outlets: https://familymart.com.my/our-stores.html as not all their stores are opened 24 hours a day.